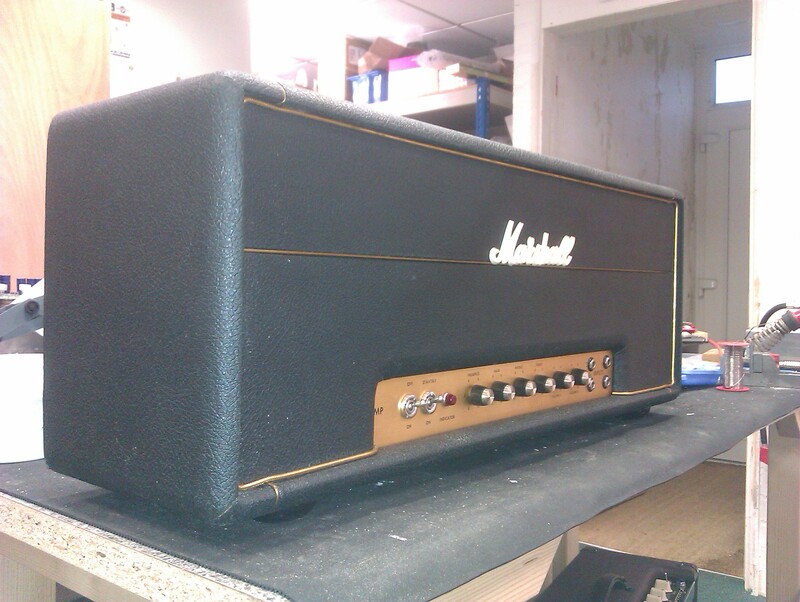 1972 Marshall model 1987 50W head. 1972 Marshall model 1987 50W head. New matched & selected valves, and a full service was all that was needed to restore the tone mojo to this fine amp. Best enjoyed with the inputs jumpered, both volumes set to at least “7”, and any fine guitar of your choice. Sublime!